If you still don't really understand about CWM, we will explain it for some simple explanations. CWM or its full name is ClockWorkMod is a recovery to allow Android users to modify, edit, and optimize their Android devices by installing CWM. 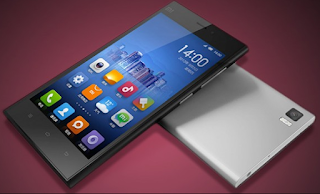 That's just simple explanation, and we hope you already comprehend its function why you need to install CWM on your Xiaomi Mi3. Select the update cwm_recovery_r7cancro_final.zip file you already downloaded earlier and update. Belum ada tanggapan untuk "Installing CWM on Xiaomi Mi3 (Enable Dual Boot)"